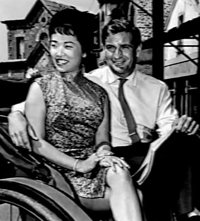 Rod Taylor and his TV show "Hong Kong" were the subject of one installment of this nostalgic series that aired in Australia during the late 1980s. Its co-creator and host was popular Australian TV critic David Lyle. 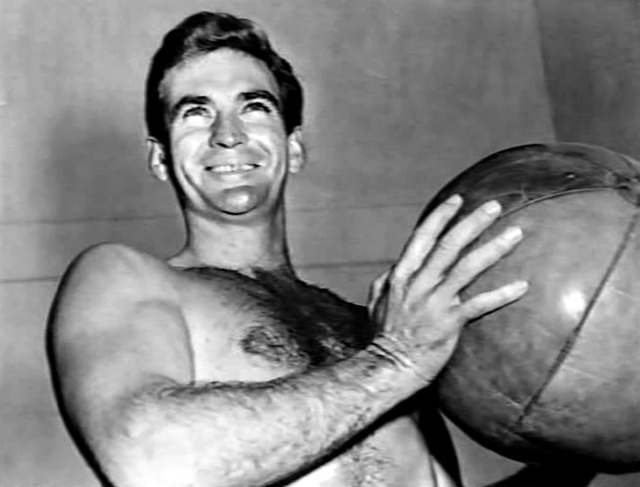 For each installment, he featured beloved shows from the 1950s and '60s -- including "The Rifleman," "Adventures in Paradise," "Have Gun Will Travel," "Dragnet," "Batman," "Zorro," "The Mickey Mouse Club," etc. Lyle presented the shows in an affectionate, laid-back manner, with the touch of irony that comes with time and perspective. In presenting an episode of "Hong Kong," Lyle both praises and pokes fun at "Our Rod." But it's done in such a fond and humorous way that you (almost) don't mind. At the start of this installment of "The Golden Years of Television," Lyle describes the premise of "Hong Kong" (and presented his theory that Rod was not a newspaperman but a spy!). 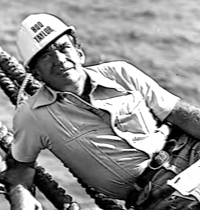 When he wasn't acting as a newspaperman, which was all the time, he was chasing adventure and romance -- both with the sort of two-fisted bluntness we like to think of as Australian. And that was the show's extra appeal for us Australians. The star was a local boy made good. 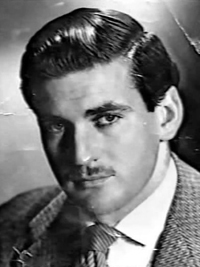 Rod Taylor had been in Hollywood for six years before Hong Kong and in that time played the sorts of roles that made him look destined to succeed in a big way. The following video shows David Lyle's commentary and the still photos that illustrate some of his points and punch lines. To view "The Jade Empress," the episode of "Hong Kong" that Lyle discusses, visit this YouTube link. Many thanks to Ken Lynch, who discovers gems like this from time to time in his collection of TV recordings. 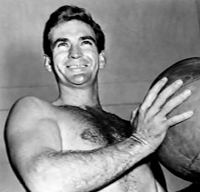 Previously, he found an audio recording of a Rod Taylor interview with Mike Willesee from 1975.